Motto: "Round a table in a coffee shop,in a bar, on the street, a bus stop,in a conference room, in an office,in a classroom or in a cozy sitting room. Name it: Sports Rendezvous anywhere. 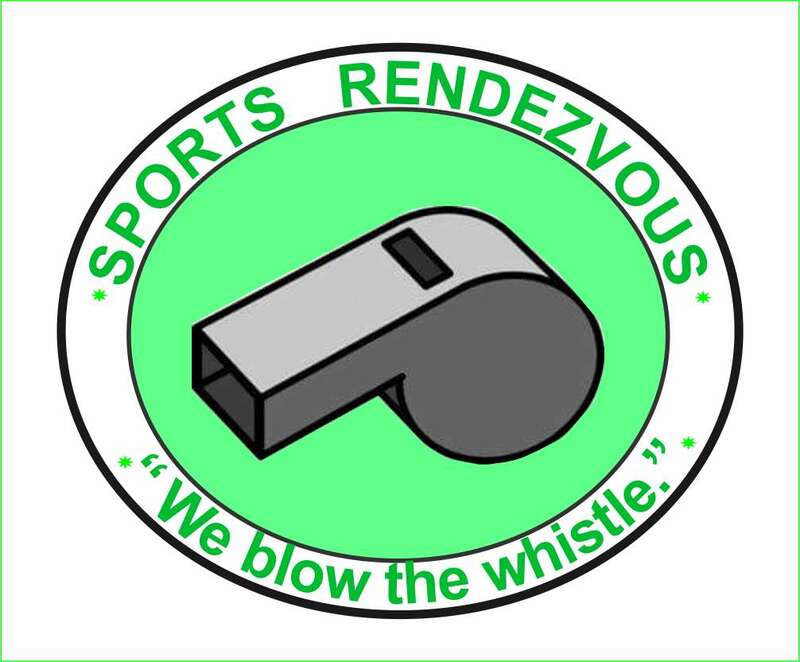 Lets talk about it now"
Our slogan: " We blow the whistle!" Our Mission: To make you the first to know it! Vision Statement: Is to bring undiluted sporting entertainment to all. 1. Providing accurate news information to our subscribers and viewers. 2. Showing clear images through our cable network and newspaper. 3. Show-casing interviews of sports men and women. 4. Presenting benefiting, educating, and entertaining sports ads. We managed to make it to the finish line first; before others! 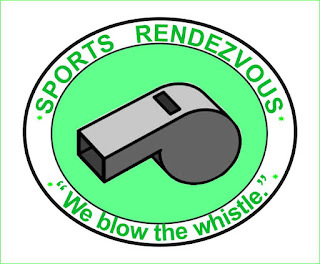 Sports Rendezvous is not the right owner of many sport reports and images on this blog and did not seek permission before putting them live but if you feel offended or do not like your report(s) or (and) image(s) to be used on this blog, kindly send us an email outlining the report(s) or (and) image(s) concerned and it would be removed immediately.